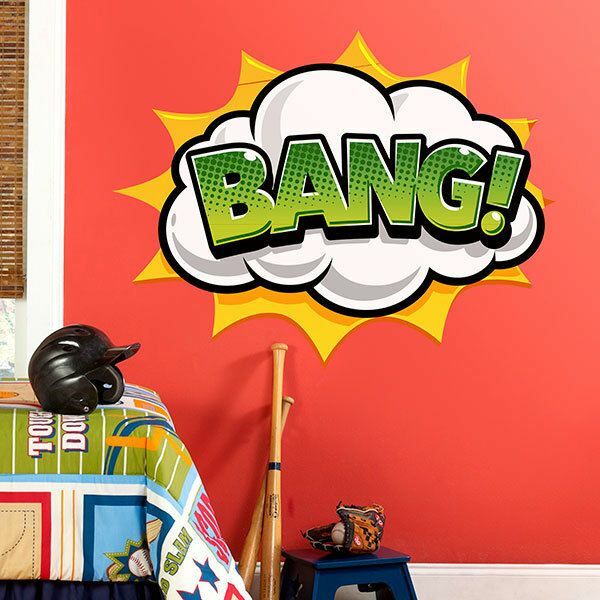 Cultural sticker section. 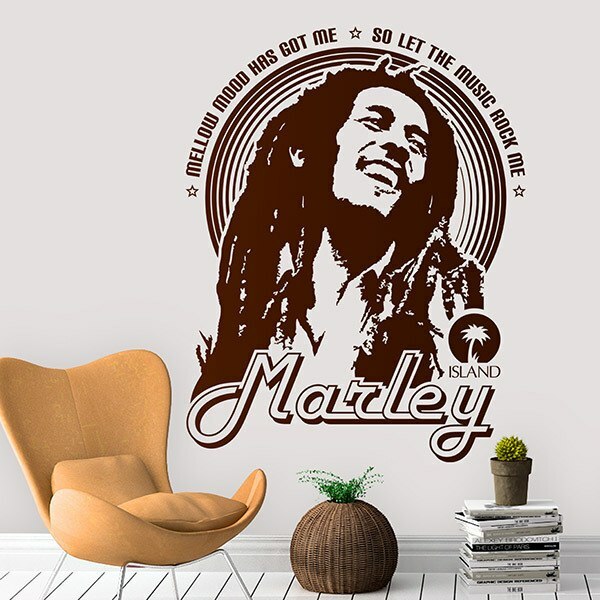 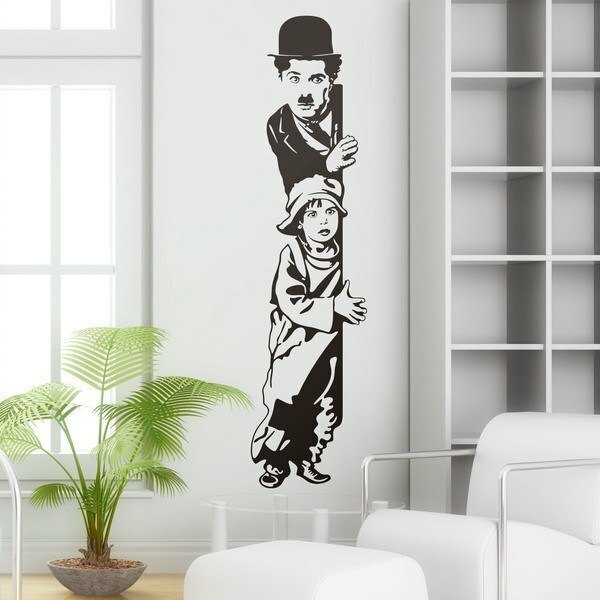 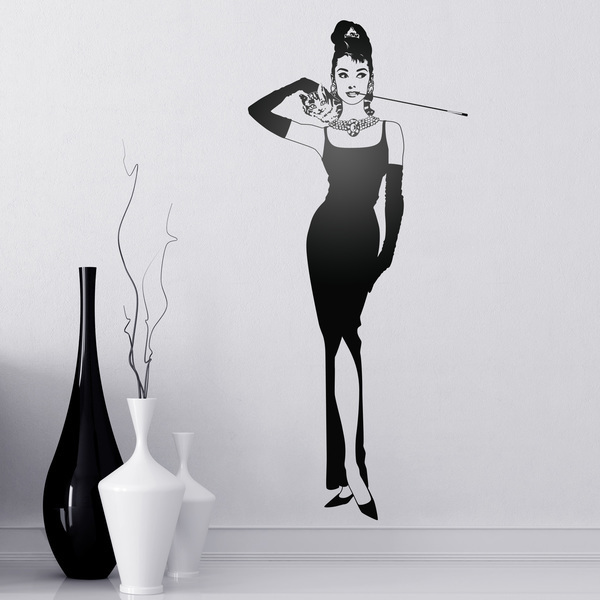 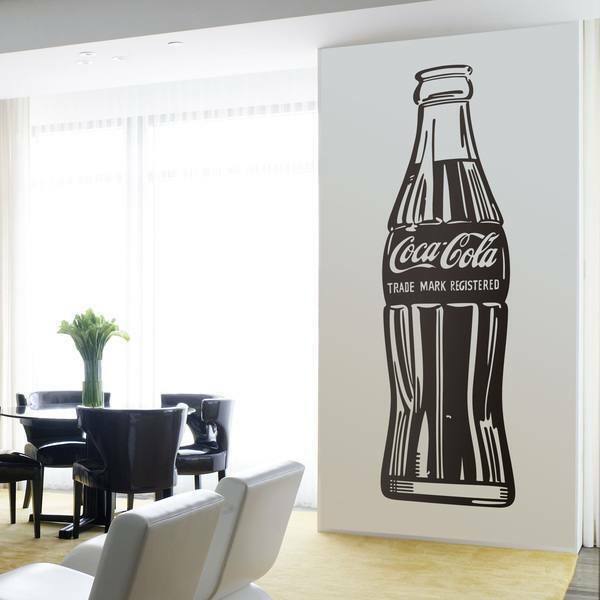 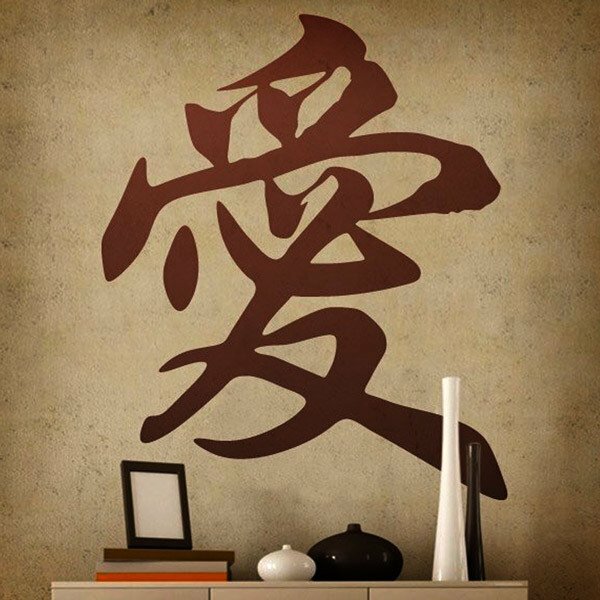 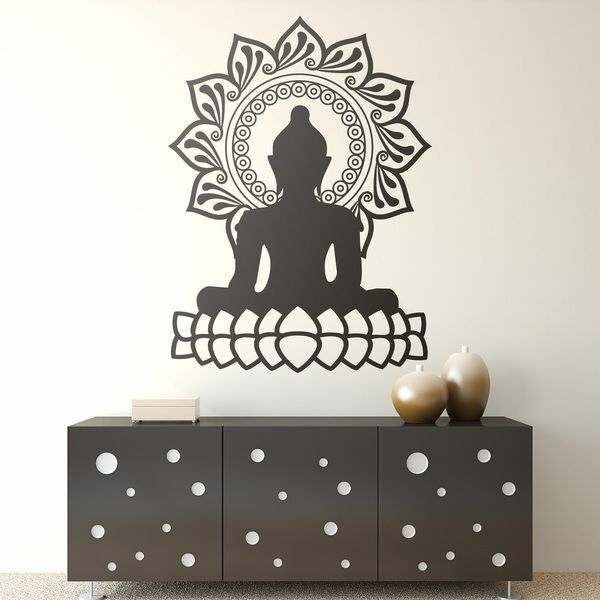 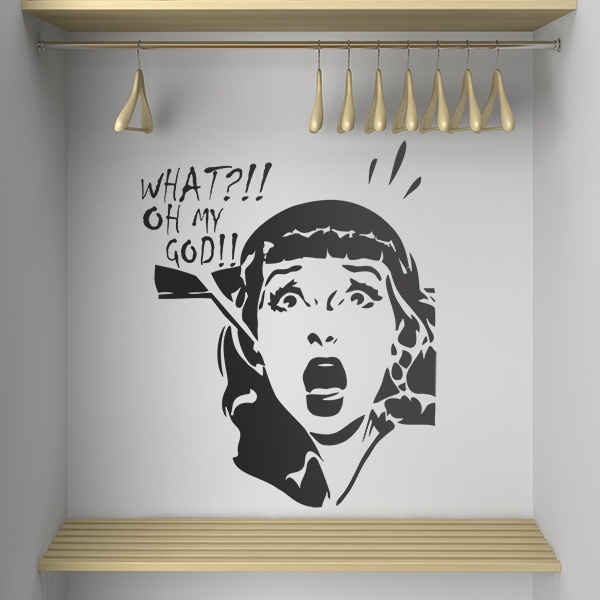 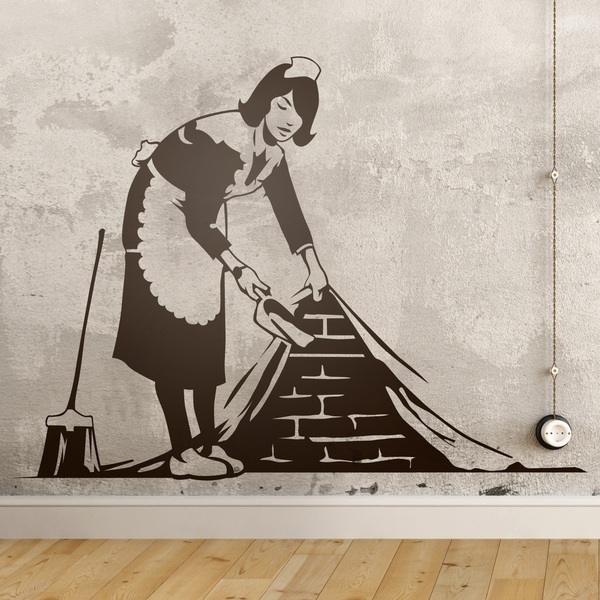 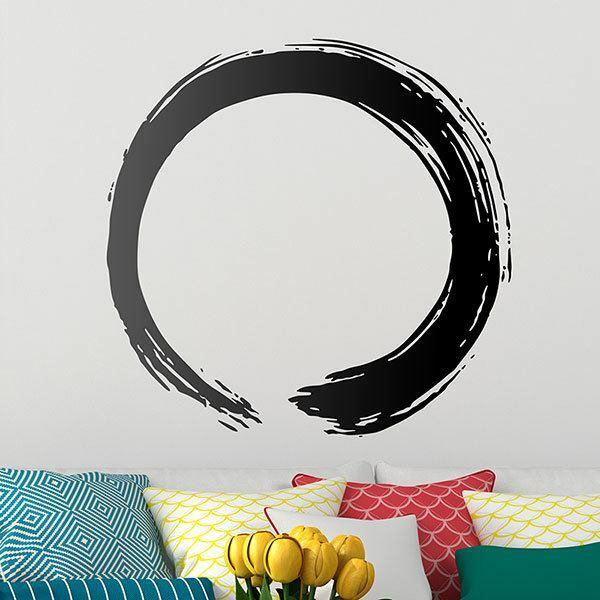 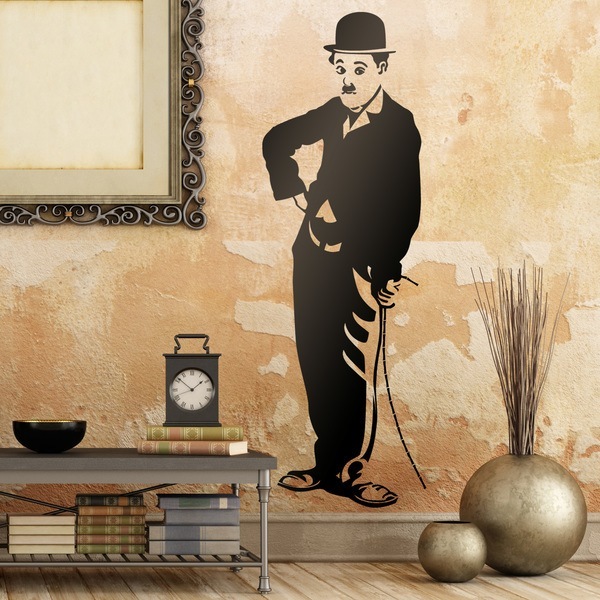 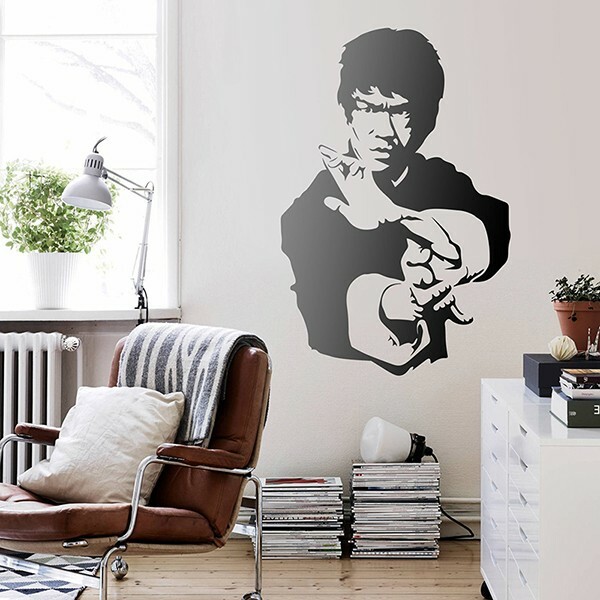 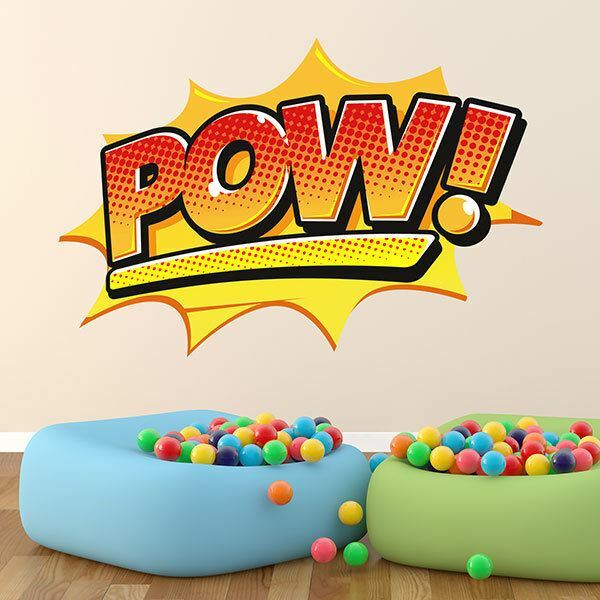 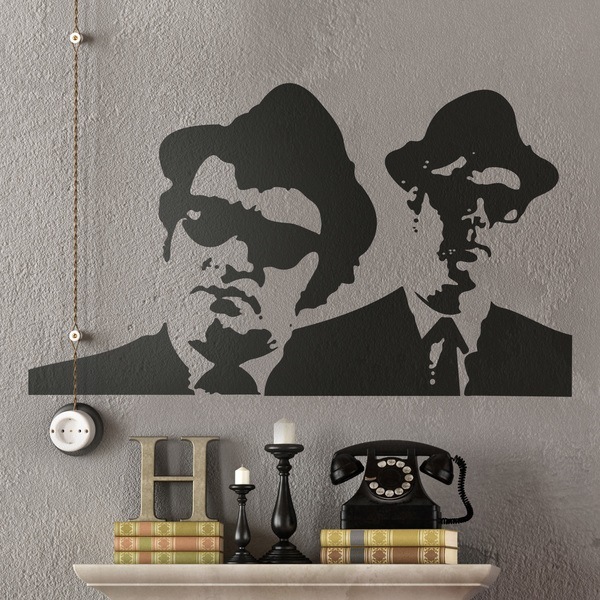 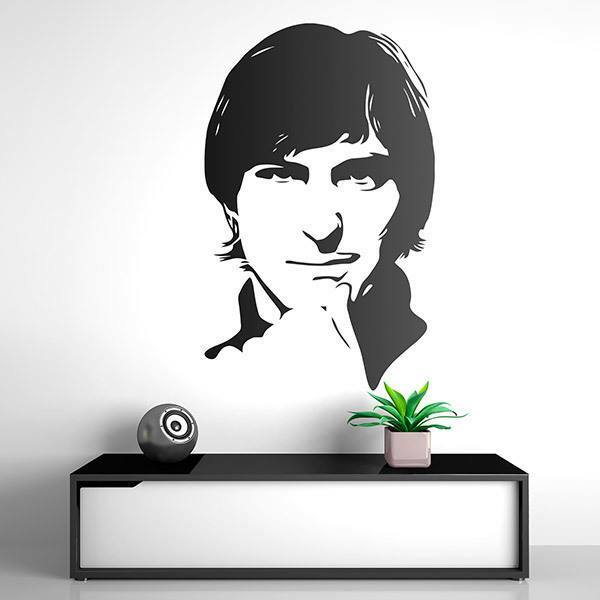 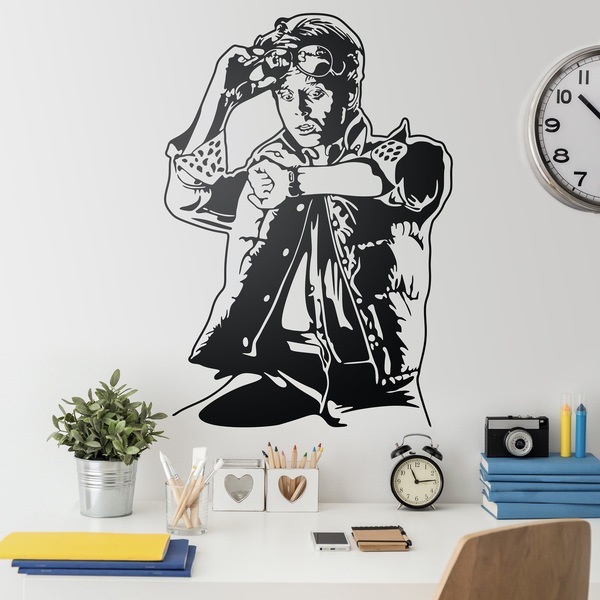 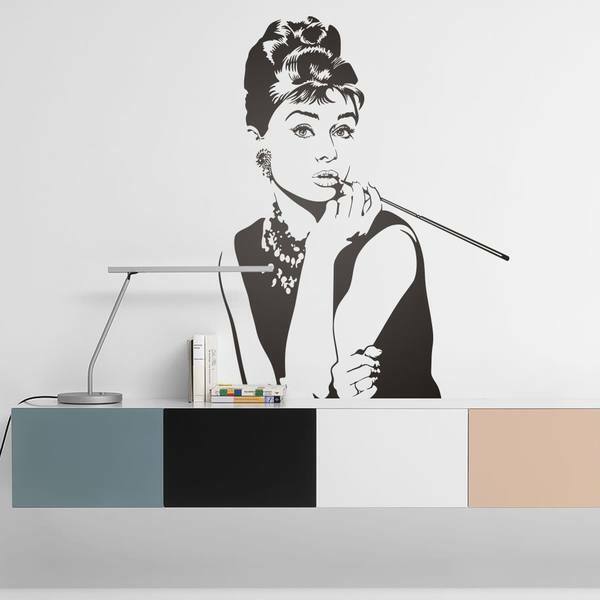 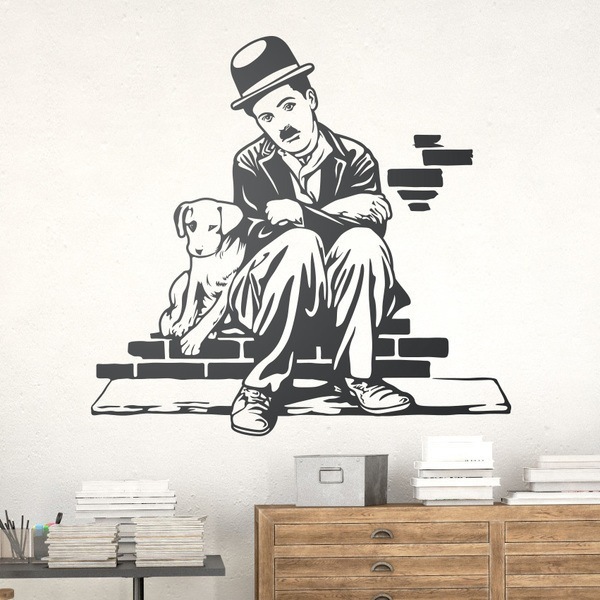 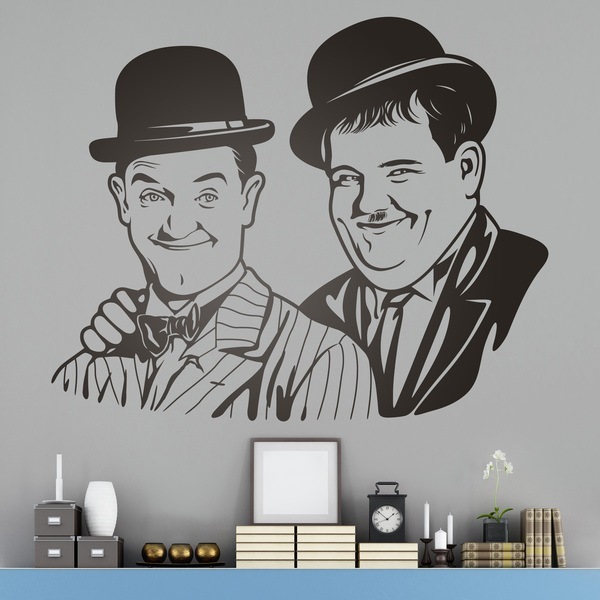 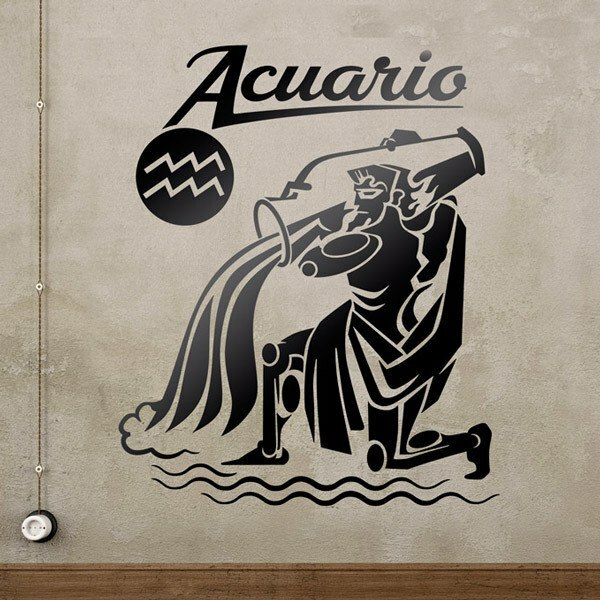 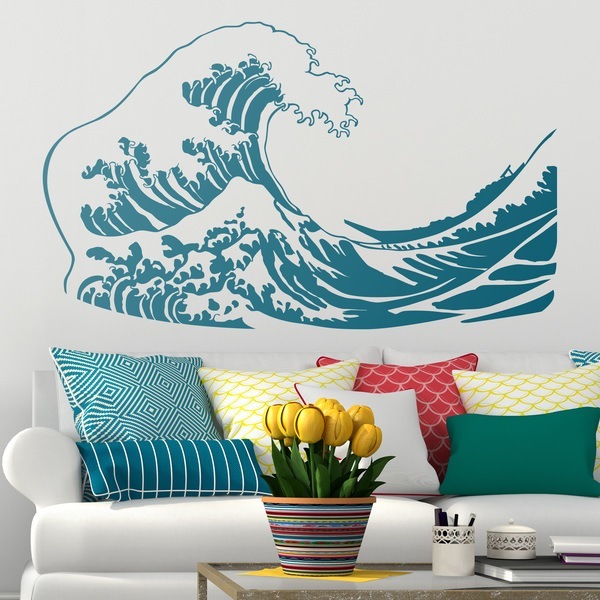 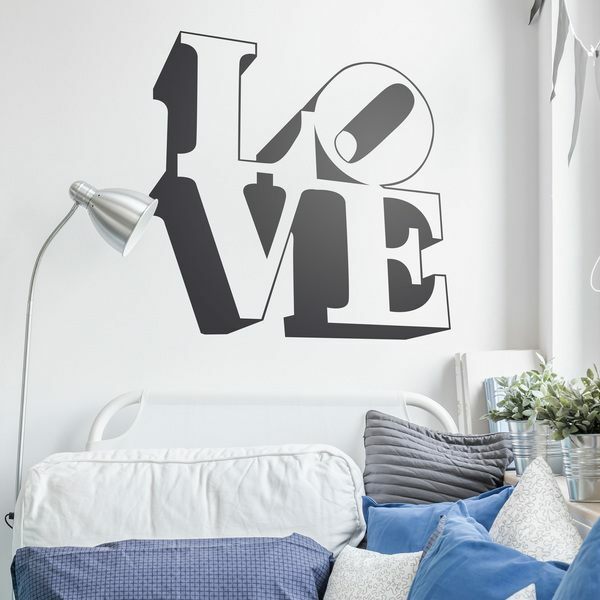 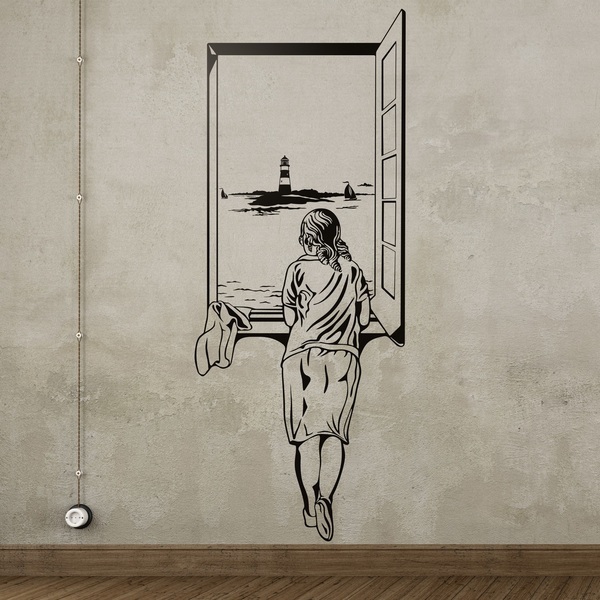 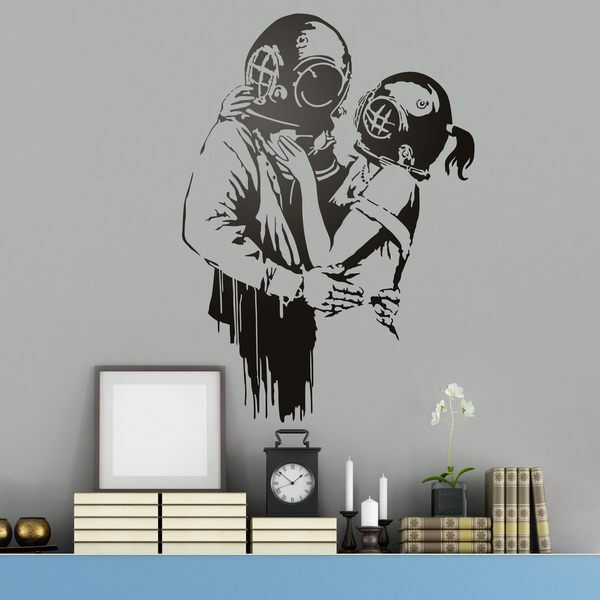 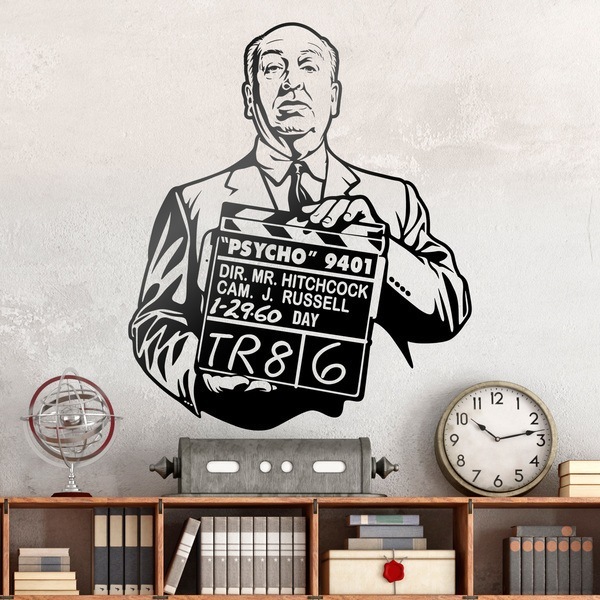 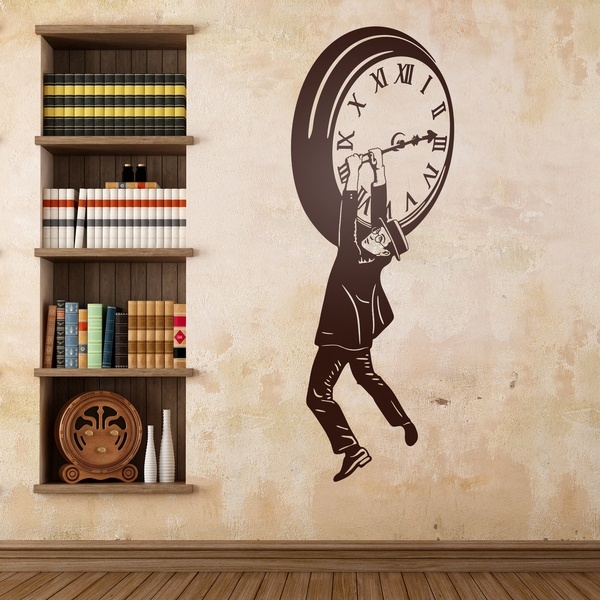 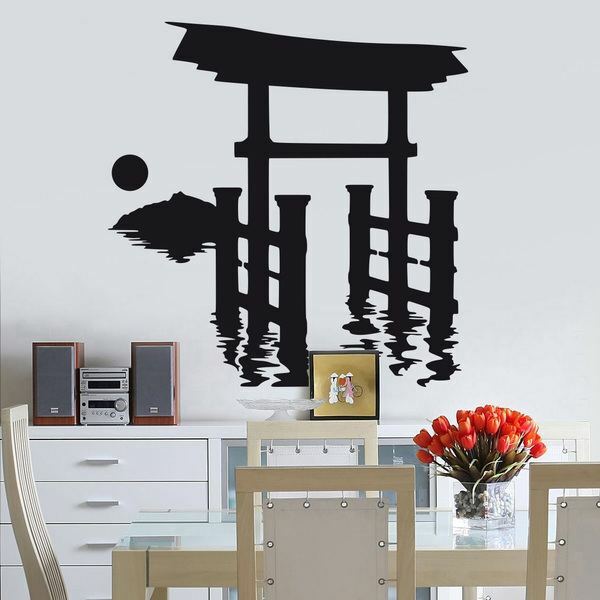 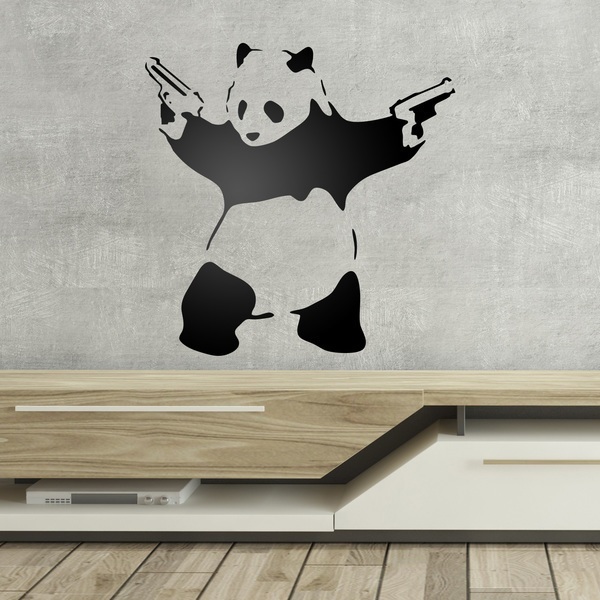 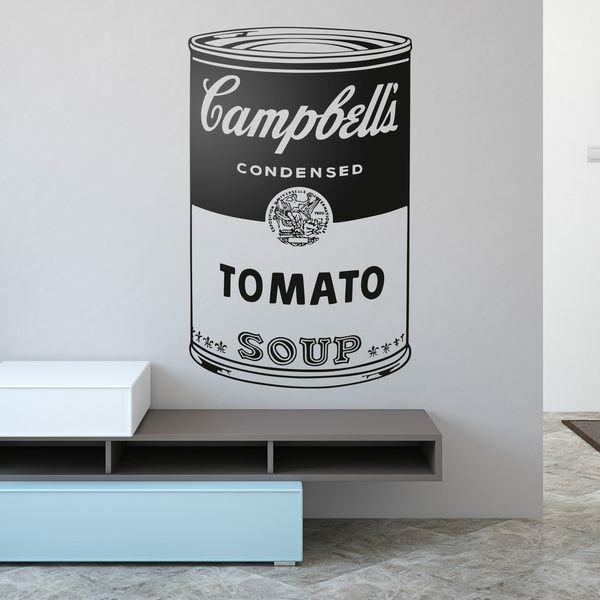 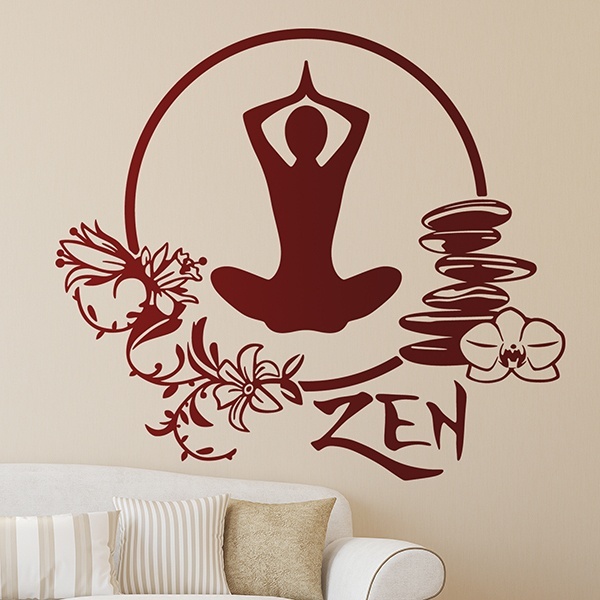 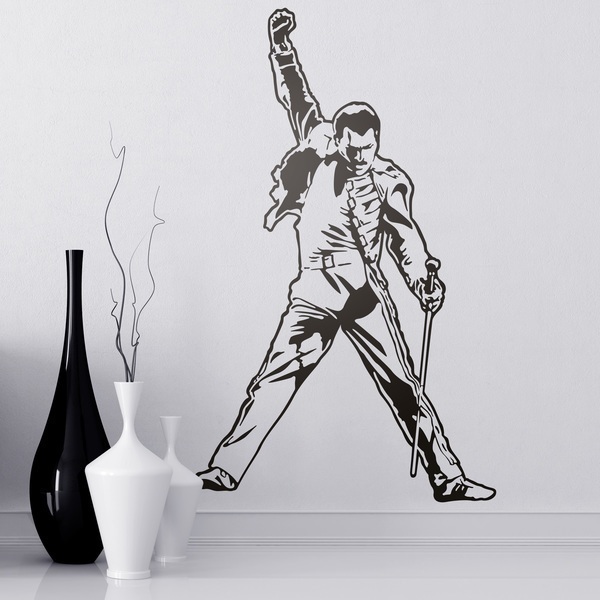 Wall stickers art and culture of various themes. 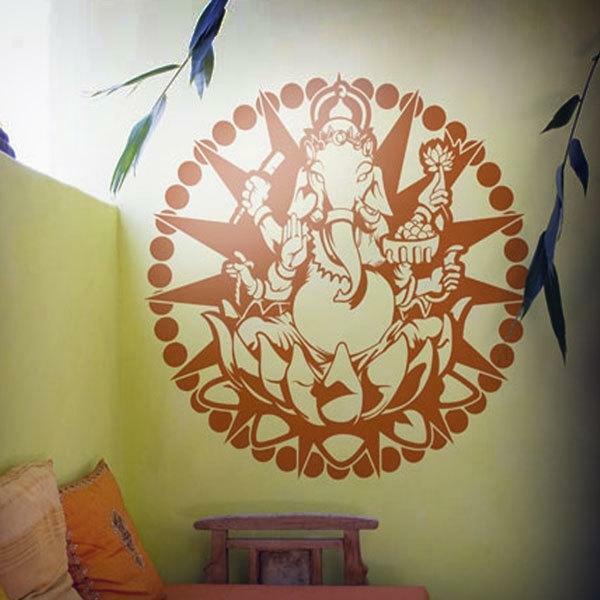 Perfect to decorate your home and give it a distinguished and cultural touch. 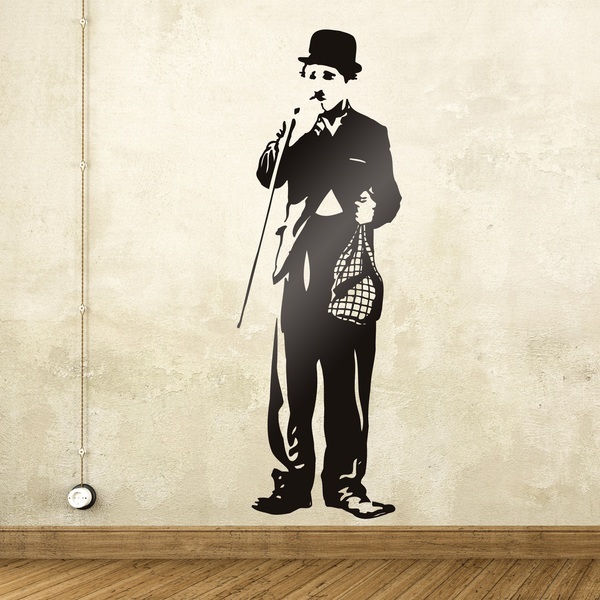 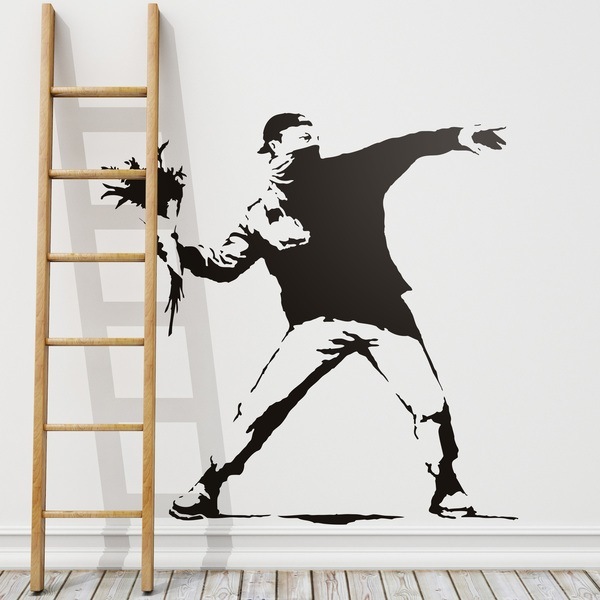 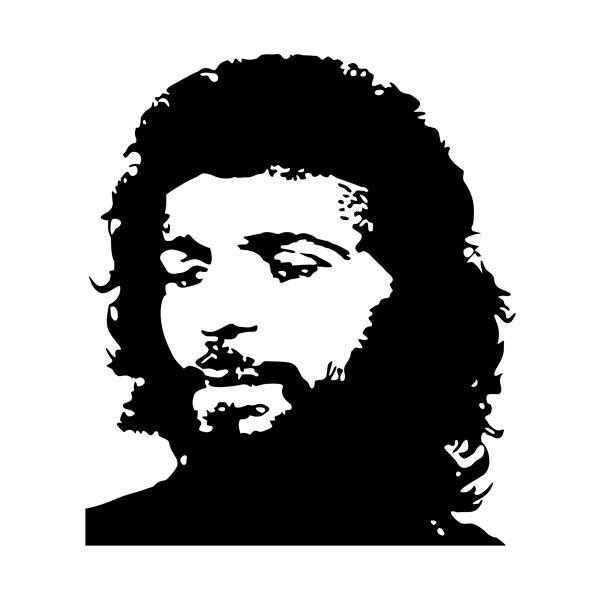 Stickers inspired by the great works of classical art, the icons of pop culture and urban art of Banksy. 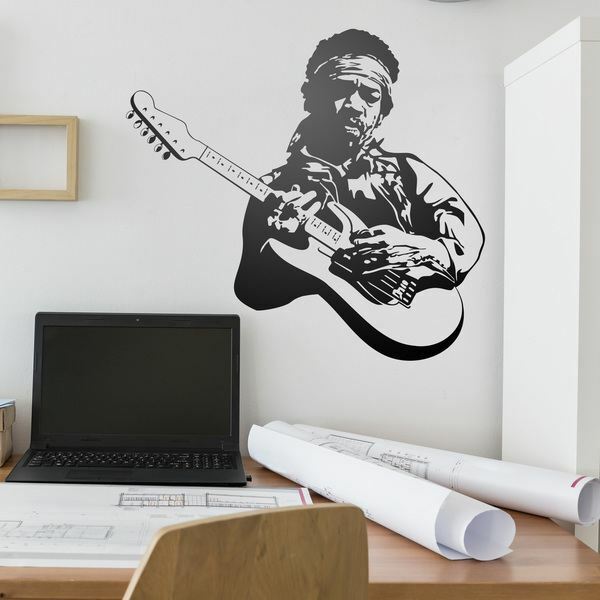 Musically inspired designs that will fill your spaces with rhythm and harmony. 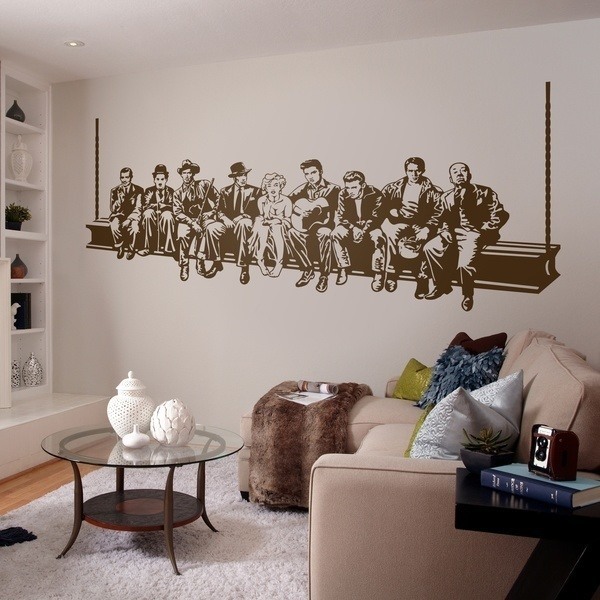 Stickers simulations of framed pictures to decorate quickly, easily and spectacularly. 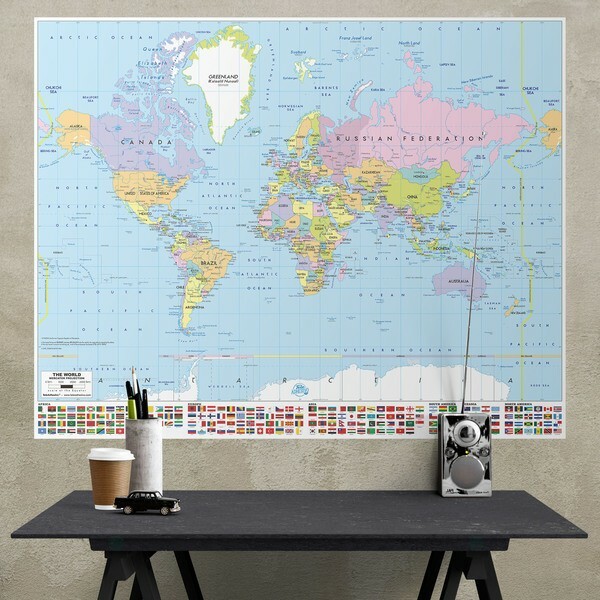 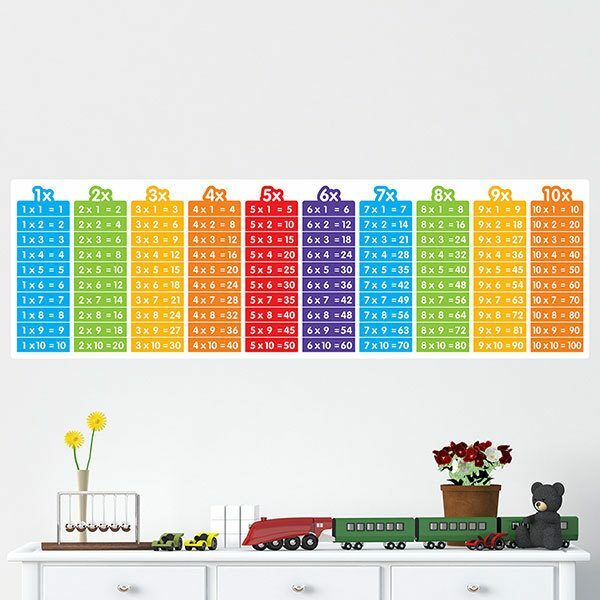 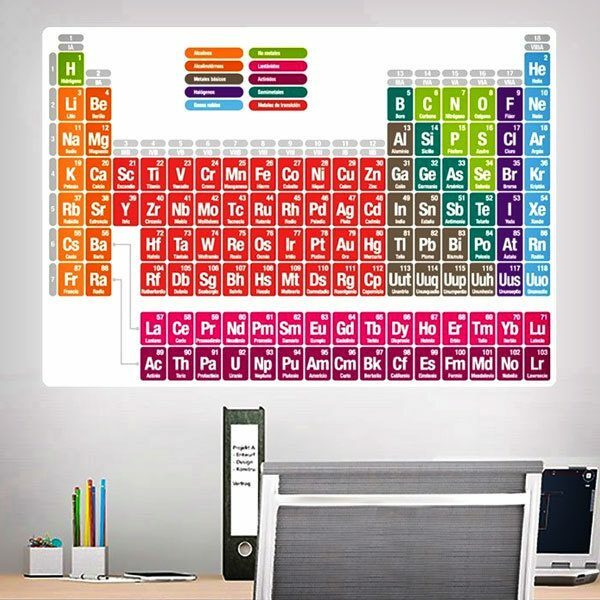 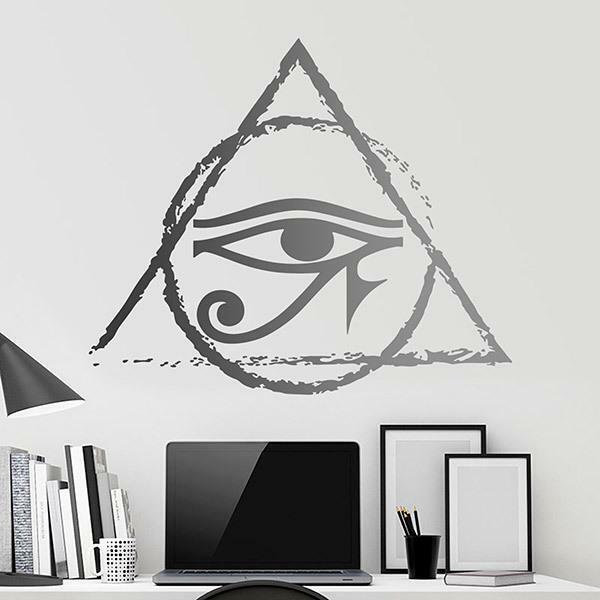 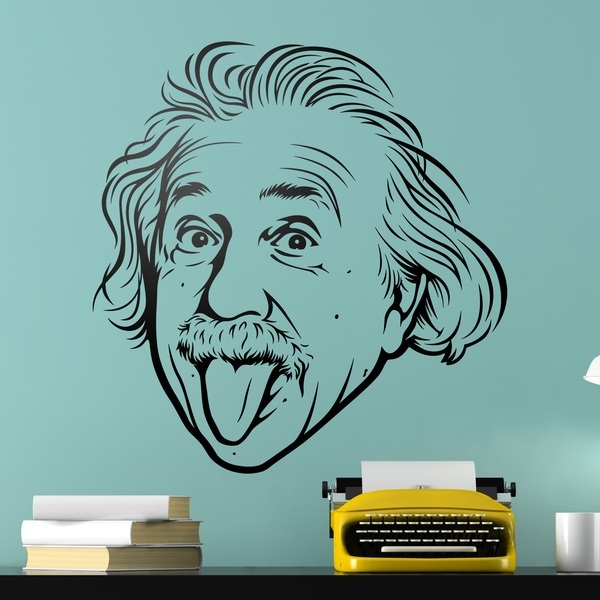 Adhesive posters with an educational theme to decorate the rooms of the most studious. 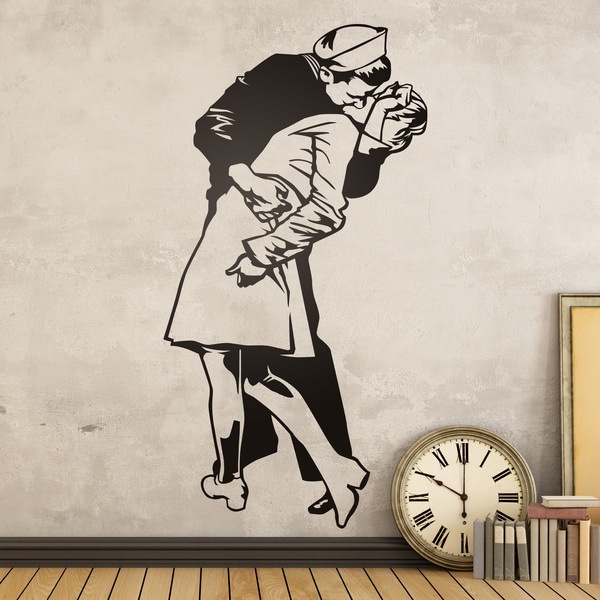 Enjoy culture and take it directly to your walls in the form of art, culture, music and education.